Friends don't forget about Gwinnett Restaurant Week. If you have been postponing visiting one of the participating restaurants now is the best time to make a reservation. For only $21.21 per person you can enjoy a 3-course dinner. 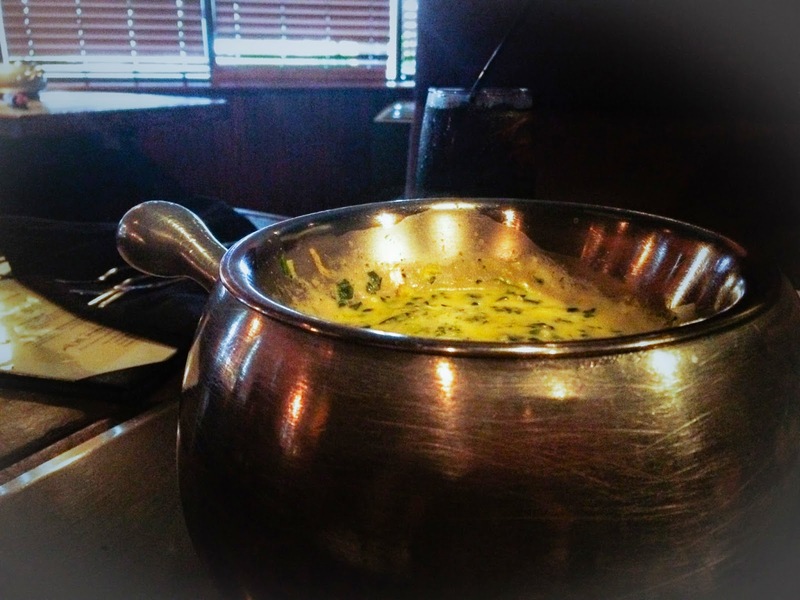 I had the pleasure to visit "The Melting Pot", (it was my first time) and they didn't disappoint me. The portions might seem small, but when you start dipping everything in that smooth glorious golden melted cheese, it will certainly fill you up fast. If you are visiting this restaurant my best advice is to leave room for the last (and best) course, the chocolate founde. I highly recommend the “Flaming Turtle” chocolate founde. Is to die for, and you will need a lot of will power, to restrain yourself to not lick the plate. Is that good! All participating restaurants/menus will be online at GRW’s official website, www.gwinnettrestaurantweek.com. Reservations are required for most restaurants, and are made by contacting the restaurants directly. 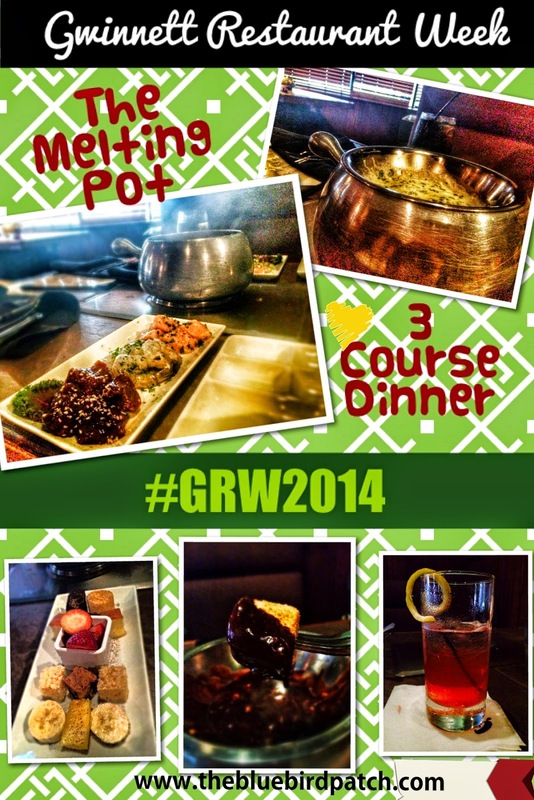 To view all the menus please go here: http://www.gcvb.org/restaurantweek/GRW_2014_menus.pdf.